From Ann Arbor purveyors of a beautiful noise, Morsel, with a didjeridoo making its appearance. 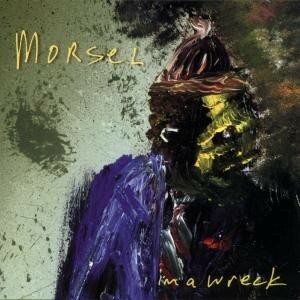 This recording proves an apt and powerful enhancement to Morsel’s dark and distorted creations. The Morsel sounds flow from chthonic ambient to defining beauty of Miriam Cabrera’s vocals to bilious assaults. Let us not forget the lyrics either, which can stand alone as a dark poetry.